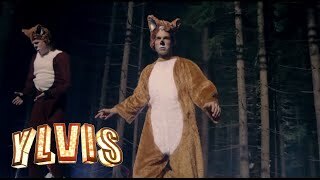 The Fox music video from the Norwegian talk show I kveld med YLVIS. The comedy talk show produced this video, and it’s quite amusing. What does the fox say?